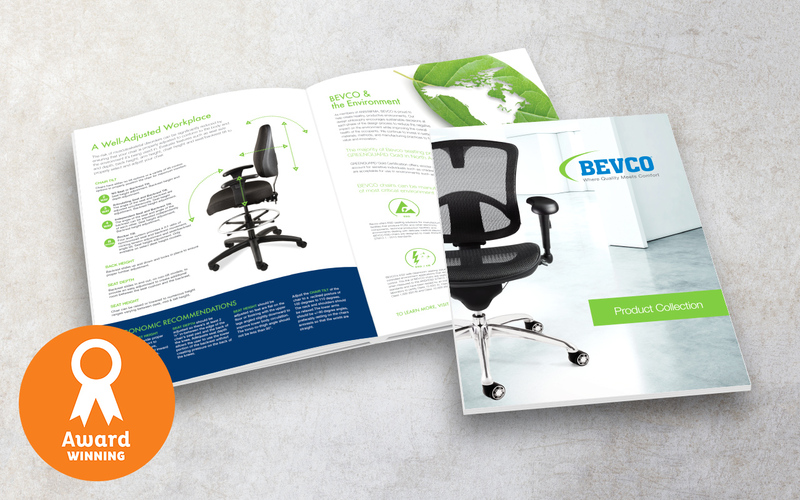 Ocreative designed and wrote ad copy for a series of ads for inclusion in trade and industry specific magazines. 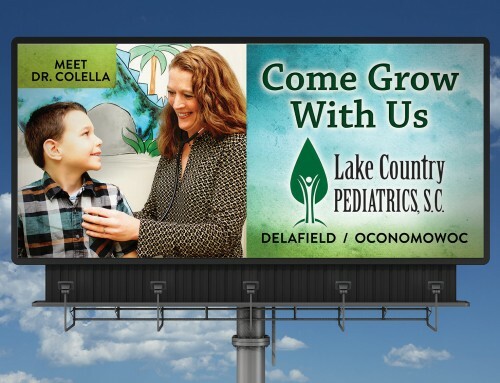 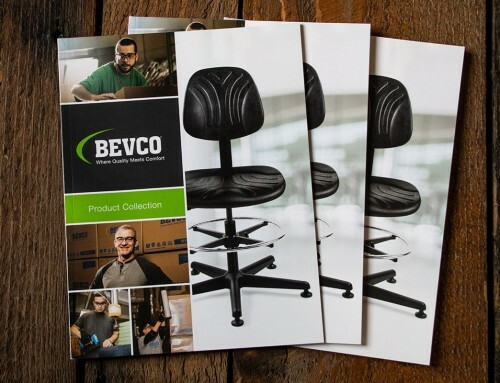 This ad focused promoting in a visual way how the BEVCO seating options make the difference. 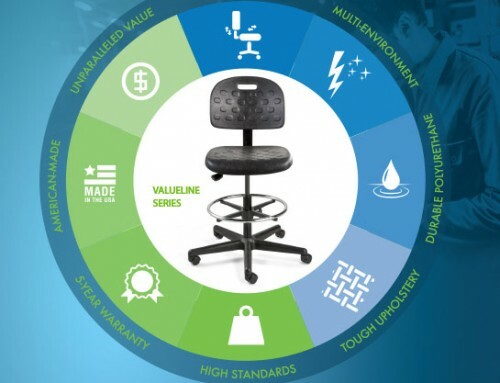 In the infographic, we showcased the Valueline Series and visually illustrated its safe and ergonomic features.